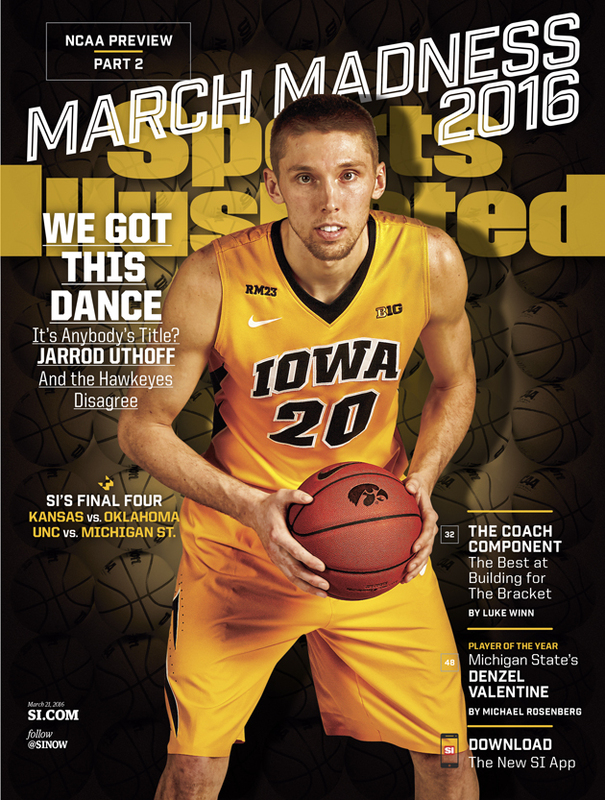 North Carolina, Oklahoma, Connecticut and Iowa are featured on this week’s four covers of Sports Illustrated ahead of the 2016 NCAA tournament. 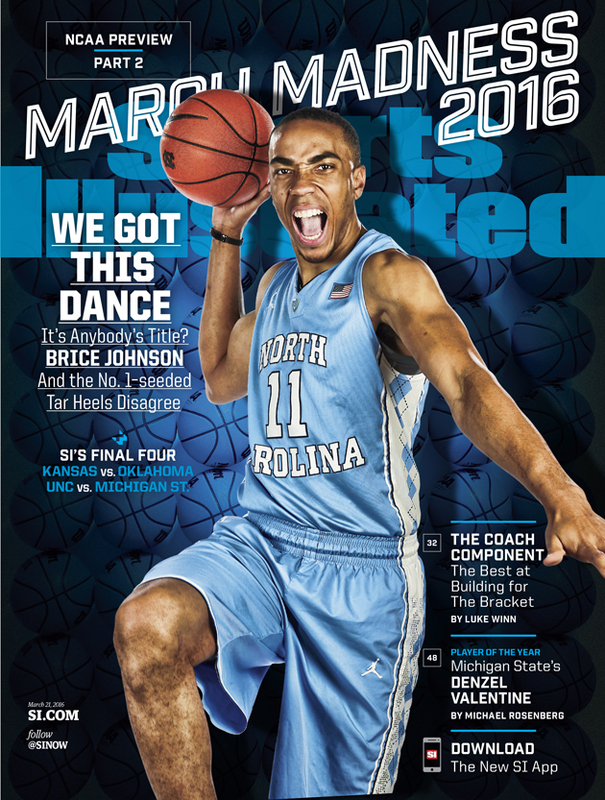 Senior forward Brice Johnson represents the Tar Heels on UNC’s cover, which touts North Carolina as one of SI’s picks to reach the Final Four. 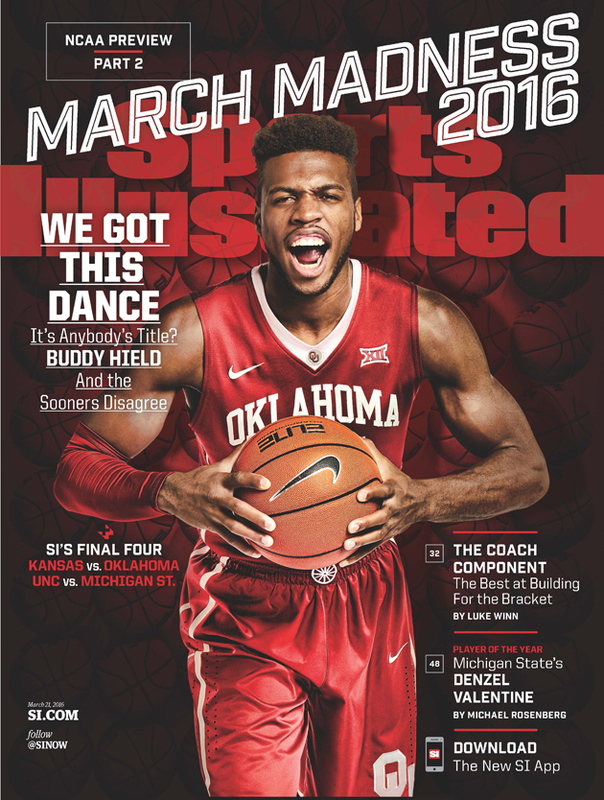 Senior guard Buddy Hield stars on the Oklahoma cover. The Sooners also reach the Final Four in SI’s bracket, facing off against Kansas while UNC takes on Michigan State. 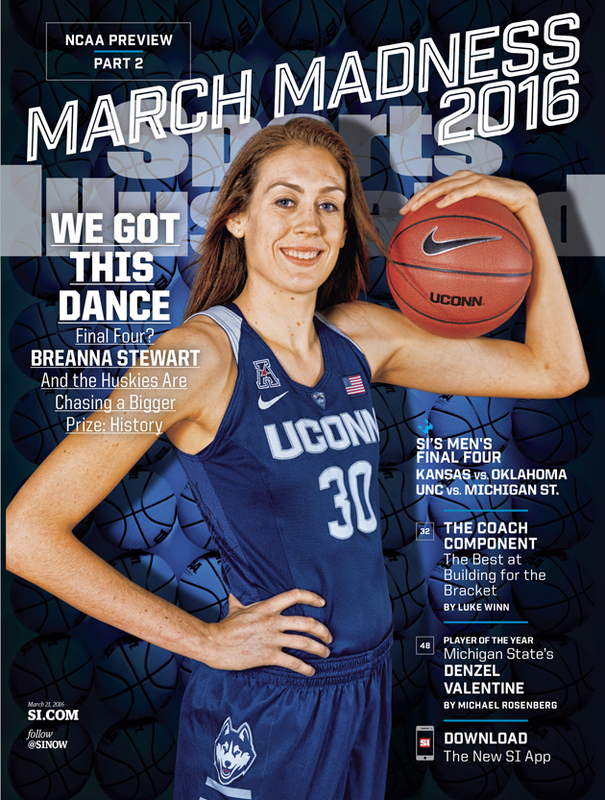 Connecticut star Breanna Stewart represents the women’s tournament on her own cover, and Iowa’s Jarrod Uthoff rounds out the group. The March Madness preview issue includes picks from Luke Winn and Dan Greene, along with their analysis on the keys to becoming champions. Also in this issue is a profile on SI’s college basketball Player of the Year Denzel Valentine, and a feature on quarterback Brock Osweiler’s departure from Denver for the Houston Texans. The North Carolina cover will be delivered to the following locations: North Carolina, South Carolina, Georgia, Florida, Tennessee, Kentucky, Alabama, Mississippi, Southern Indiana, Southwestern Ohio, Washington, Oregon, Idaho, Utah, Nevada, Arizona, California, Alaska and Hawaii. The Oklahoma cover will be delivered to the following locations: Montana, Wyoming, Colorado, New Mexico, Texas, Oklahoma, Kansas, Missouri, Arkansas and Louisiana. The Connecticut cover will be delivered to the following locations: Ohio, West Virginia, Virginia, Maryland, Washington, D.C., Delaware, New Jersey, New York, Pennsylvania, Connecticut, Massachusetts, Rhode Island, Vermont, Maine and New Hampshire. The Iowa cover will be delivered to the following locations: North Dakota, South Dakota, Nebraska, Minnesota, Iowa, Wisconsin, Illinois, Michigan, Indiana and Eastern Missouri.